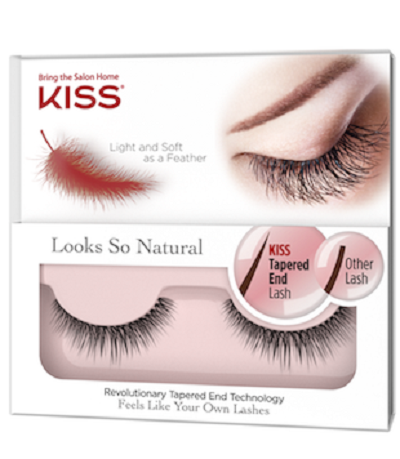 For lash-lovers: natural-looking falsies that blend seamlessly to lengthen the look of eyelashes and help define eyes. 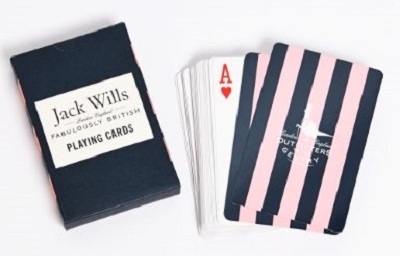 Designed in Jack Wills’ classic navy and pink stripe print. 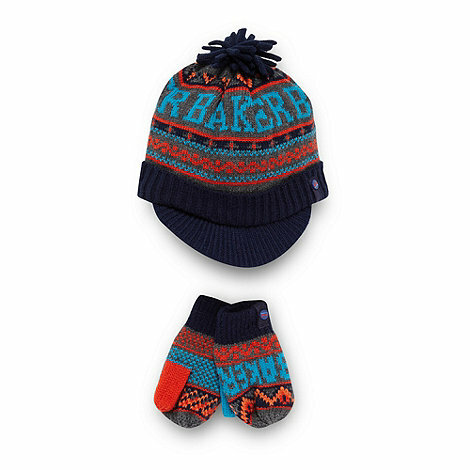 A funky set mixing bold colours from the children’s range by Ted Baker. 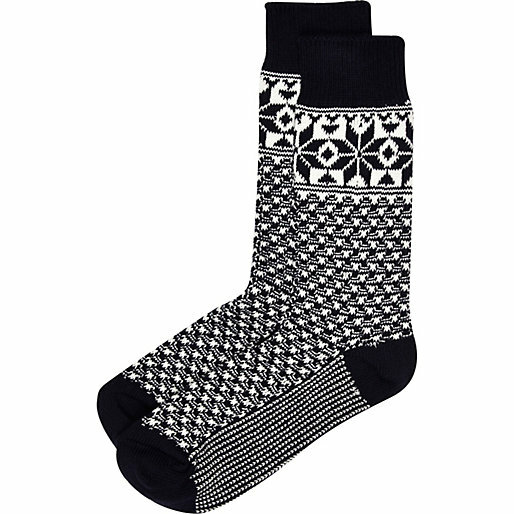 It really wouldn’t be Christmas without the gift of socks; this chunky snowflake design provides comfort and cosiness, perfect for a Boxing Day walk. 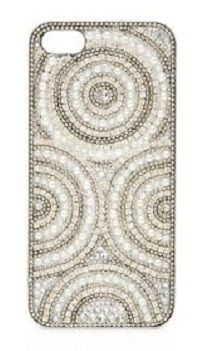 Beautifully embellished iPhone case with crystals and pearls in neutral tones: perfect for carrying through some Christmas sparkle into the New Year. Hard case compatible with the iPhone 5. 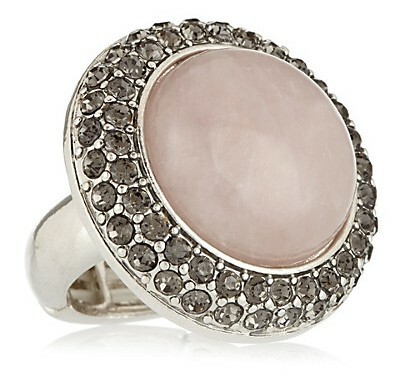 Sparkling in lilac tones reflecting the pastel trends of this winter, this ring is subtle and luxe at a bargain price. 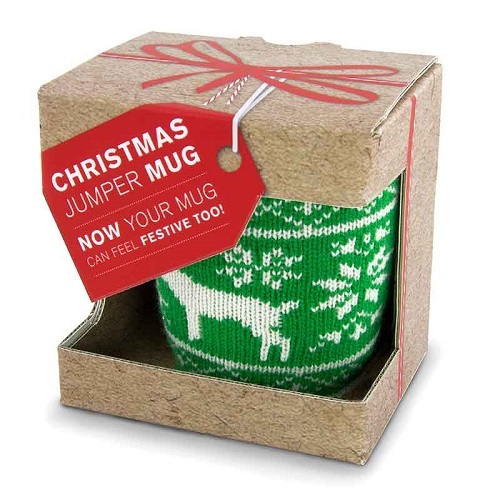 Now your mug can participate in the Christmas jumper celebrations! In a cute festive knit, even if you’re not wearing one, your mug can represent the woollies on your behalf – perfect for Save the Children’s annual Christmas Jumper Day on 12th December. 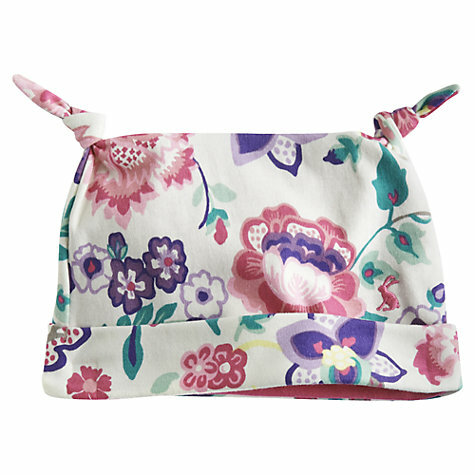 Keep little heads warm and stylish brightening up grey days in this cheerful floral print by Joule. A bundle of apple-scented goodies including body butter, body polish and a deliciously fresh lotion. 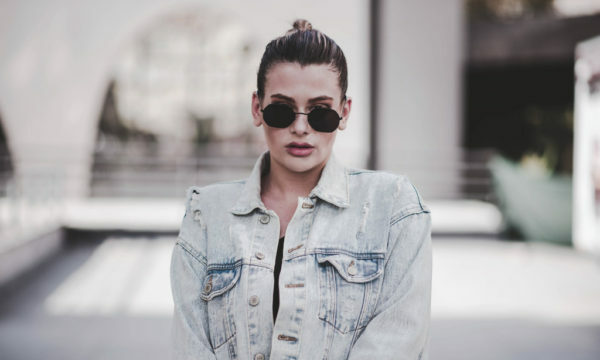 Not only does it smell good, it does good. The Body Shop is working in partnership with War Child, a global charity dedicated to children affected across the world by war and conflict. This year’s initiative is aimed at providing as many children as possible with a good education, and purchasing selected gifts at the Body Shop this Christmas ensures one lesson per product, across a selected range. 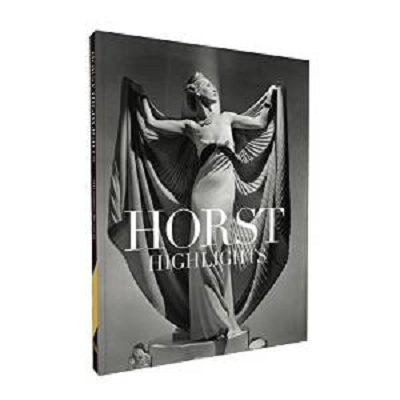 A compilation of some of Horst’s most iconic photographic fashion and style images, captured across the 20th century. 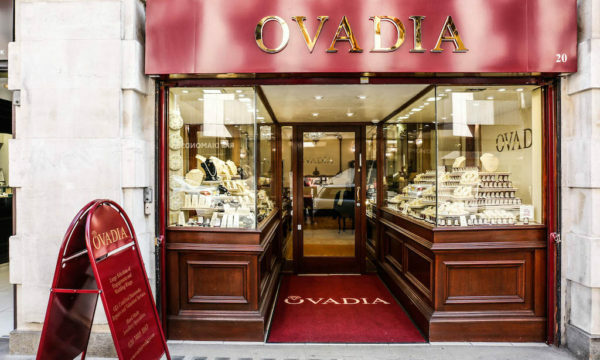 Demonstrating the prefect balance of light and atmospheric illusion, these photographs are timeless and a must-have for any fashion or photography enthusiast. Careful putting this in a stocking! 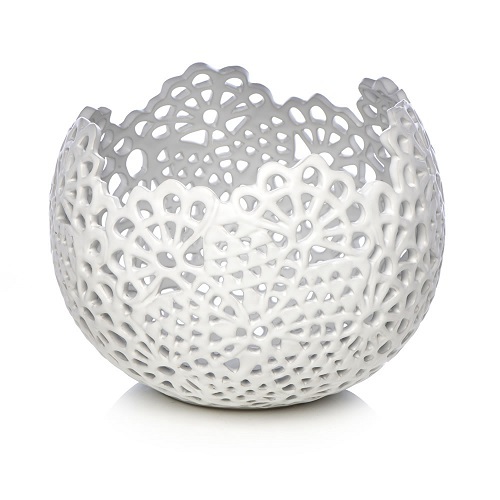 Gorgeously simple, this bowl fits into almost all home décor scheme. 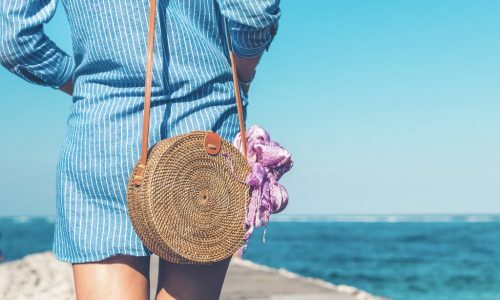 Echoing the iconic Conrad laser-cut design, in a lace pattern the shape and feel is delicate and enhances any interior.